Kids can mold, shape and twist the Model Magic any way they like. There are no rules and no limits to what they can create with the versatile modeling material. 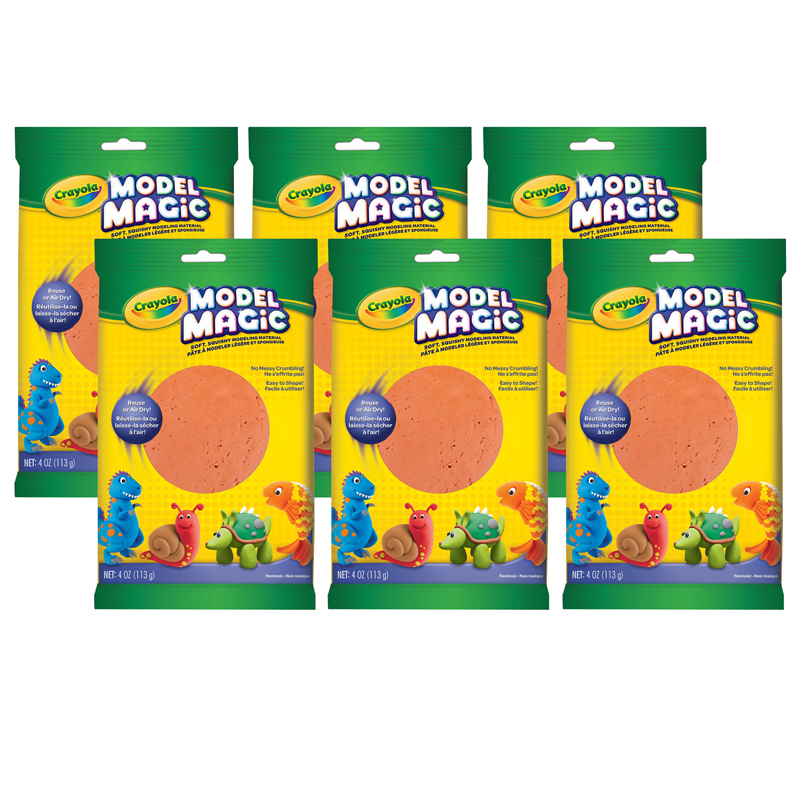 Model Magic is non-toxic, easy to use, doesn't crumble and can be cleaned up in a snap. What more could kids and parents ask for? Kids can air-dry their creations or re-use Model Magic another time. Each pack includes 4 oz. of Model Magic modeling material. Sold as 6 packs. 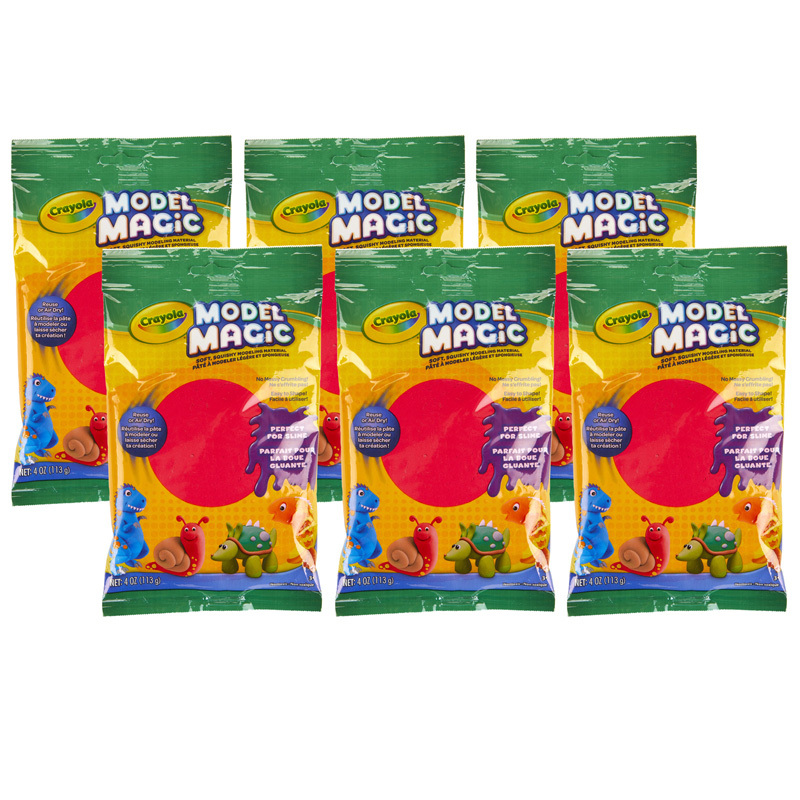 The (6 Ea) Model Magic 4 Oz Red can be found in our Clay & Clay Tools product category within the Arts & Crafts. It's the lightweight, spongy modeling material that sticks to itself-but not your hands. The non-crumbling formula is easy to air-dry for saving you projects. Or, place it in a resealable container to play another day! 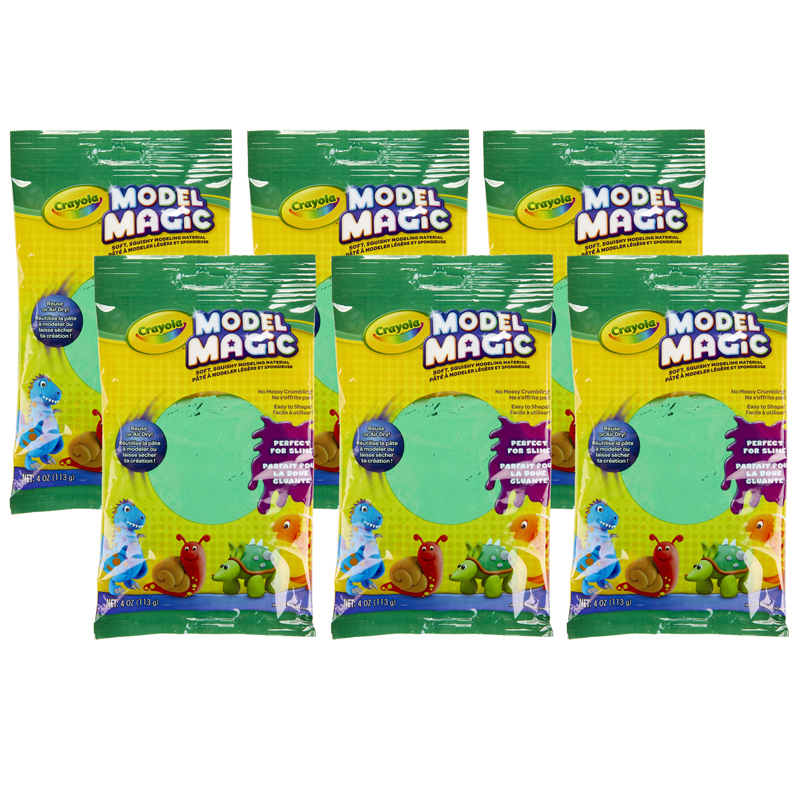 Bundle of 6 Model Magic® packs. It's the lightweight, spongy modeling material that sticks to itself-but not your hands. The non-crumbling formula is easy to air-dry for saving you projects. Or, place it in a resealable container to play another day! Bundle of 6 packs.